Frazer Lee is a novelist, screenwriter and filmmaker. His screenplay credits include the acclaimed horror/thriller feature Panic Button, and multi-award winning short films On Edge, Red Lines, Simone and The Stay. Frazer’s screenwriting and story consultant engagements have included commissions for Movie Mogul, The Asylum, Mediente, eMotion, and Vanquish Alliance Entertainment. His film and television directing credits include the multi award-winning shorts On Edge and Red Lines, and the promo campaign for the Discovery Channel series True Horror With Anthony Head. His new short film The Stay had its World Premiere at World Horror Con Atlanta USA 2015. Frazer was named one of the Top 12 UK directors in MySpace.com’s Movie Mash-up contest by a panel including representatives from 20th Century Fox, Vertigo Films and Film Four. 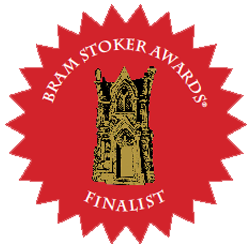 Frazer’s novel The Lamplighters was a Bram Stoker Award® Finalist for ‘Superior Achievement in a First Novel’. 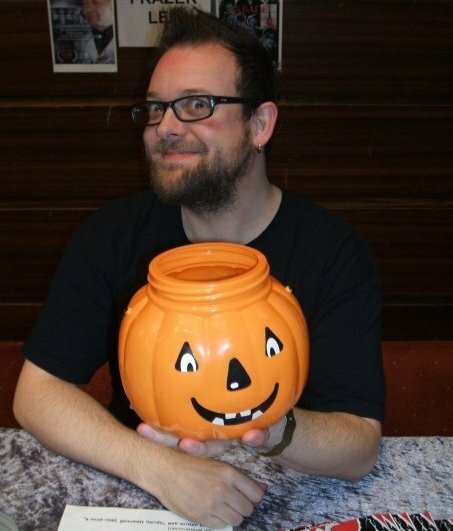 His other published works include the Amazon number 1 horror/thriller Panic Button: The Official Movie Novelisation, novels The Jack in the Green and The Skintaker, and the Daniel Gates Adventures series of novellas. 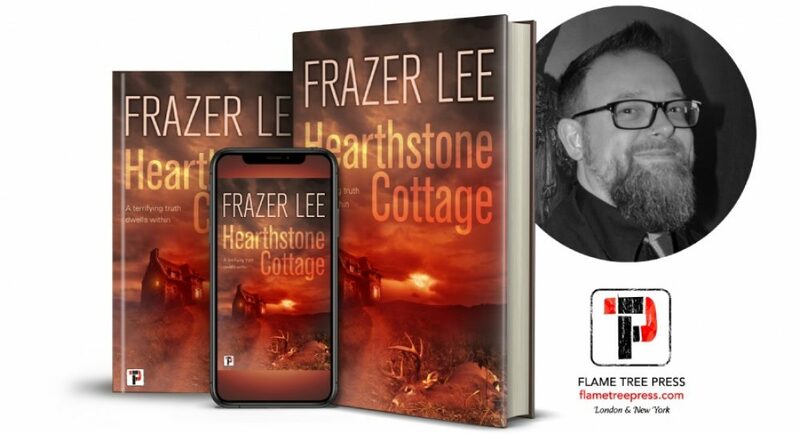 Frazer is Head of Creative Writing at Brunel University London and is an active member of the Horror Writers Association and International Thriller Writers. His guest speaking engagements have included The London Screenwriters Festival and The Guerilla Filmmakers Masterclass. Frazer Lee lives with his family in Buckinghamshire, England just across the cemetery from the actual Hammer House of Horror.